(SPOT.ph) Given the current influx of Oriental restaurants in Manila, it's no wonder more and more Filipinos choose to eat out. Two of Saboten's best-selling appetizers, the Chicken Karaage and Pork Loin Karaage have a garlicky taste that sets them apart from other karaages in the metro. In order to get the perfect balance of salty, tangy, and sweet, dip it in Kikkoman—it's a flavorful yet familiar taste every Pinoy will recognize. Saboten is located at G/F, Serendra, 11th Ave, Taguig, Metro Manila. Stepping inside this newly-opened restaurant will give you a unique Japanese experience, with its aesthetics juxtaposing traditional with contemporary style. 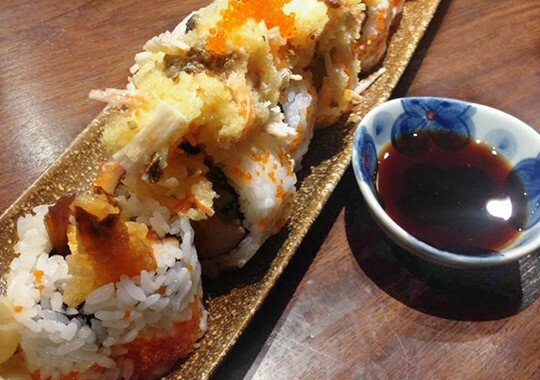 Its best-selling Crazy Maki is a sushi like no other, especially when dipped in Kikkoman. Consisting of prawn tempura, crabstick, omelet, and cucumber, it's an explosion of Japanese flavors in your mouth. Ogawa is located at L2, Kiosk, Trinoma, EDSA Corner North Avenue, Quezon City. For those in need of curbing their massive hunger pangs, rice-toppings is an instant pick when going to a Japanese restaurant. 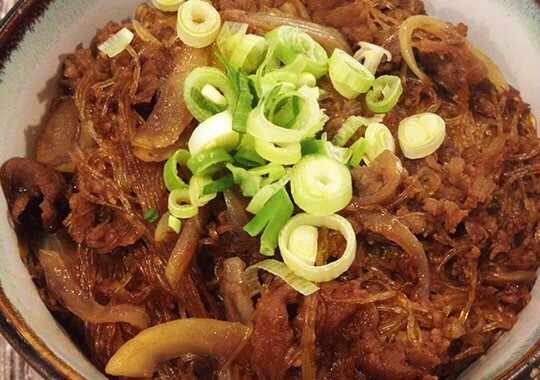 JiPan's best-selling Gyudon is filled with rice at the bottom, topped with thinly sliced beef, vermicelli, fresh green onions, and a special donburi sauce infused with Kikkoman. It's the perfect harmony of sweet, salty, and tangy. JiPan is located at 220 Pilar Street, Mandaluyong, 1556 Metro Manila. More than just providing an instant tummy-filler, Tao Yuan offers authentic dim sum that captures the essence of Chinese cuisine. 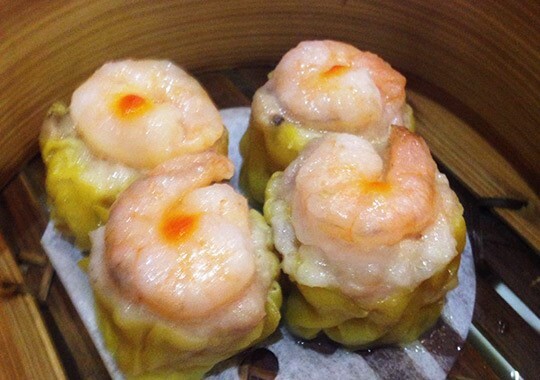 Its Crab Roe Siomai and Shrimp Dumplings are well-loved by its usual patrons, with Kikkoman complementing the rich seafood taste of these dishes. Tao Yuan is located at 508 - 512 General Malvar Corner A. Mabini, Malate, Manila. 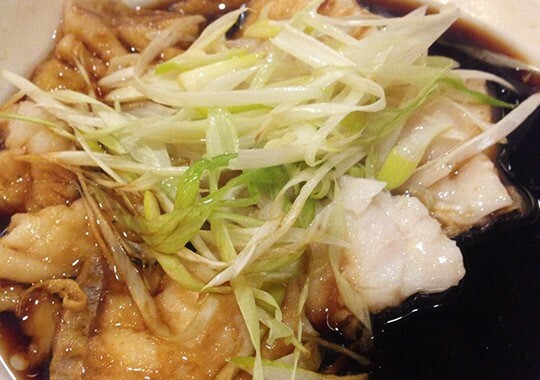 Fish fillet swimming in soy sauce? Sounds out of the norm, sure, but Sze Chuan House does it perfectly. With Kikkoman as its main component, it takes the usual dish up a notch by bringing a flavor that doesn’t overpower the fish, but elevates it. Sze Chuan House is located at 2150 Roxas Boulevard Corner Quirino Avenue, Malate, Manila. There's more to a good sushi than just being fresh, and Kimpura's maki and sashimi both fit the bill. The process of enjoying a plate of sushi and sashimi depends on the condiments that comes with the dish, so make sure to go for the pickled ginger, wasabi, and Kikkoman—they all contribute to the overall dining experience. Kimpura is located at 4/F, Greenbelt 5, Greenbelt Drive, Makati. 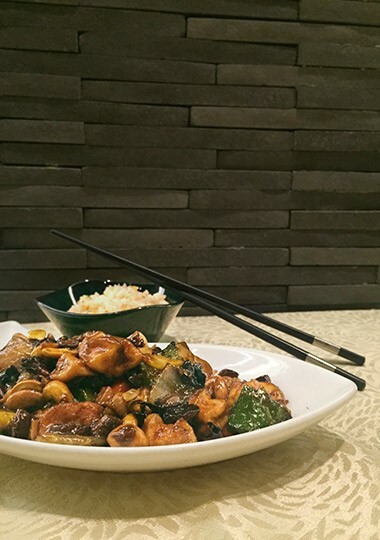 If you want something light on your plate, Crystal Jade offers the meaty texture of tofu and mushrooms that will excite your tastebuds. The ample amount of Kikkoman, strongly flavored but subtly balanced fermented elements gives this vegetarian recipe extra oomph. 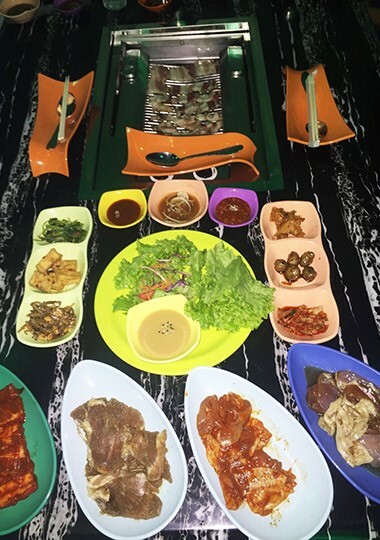 As for the presentation, a mouthwatering display of colors from the stir-fried dish is at par with the vivid flavors it offers. Crystal Jade is located at Bonifacio High Street Central, 30th Street Corner 7th Avenue, Bonifacio Global City. Enjoy an hour-long unlimited run with some of the restaurant's best offers, including the pork belly, marinated chicken fillets, and beef sukiyaki, all of which you can dip in Kpub's signature sauces, including Kikkoman. Yum! Kpub BBQ is located at G/F, The Fort Strip, 5th Ave, Bonifacio Global City. 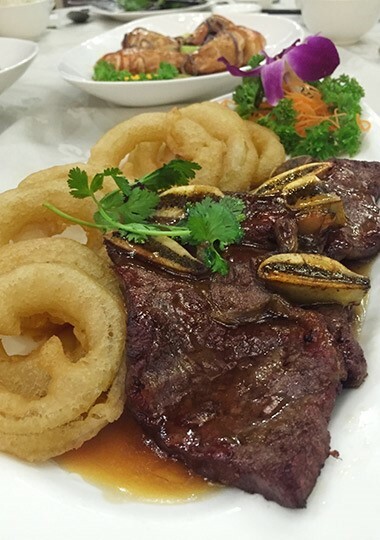 Gloria Maris' mini T-bone steak, when mixed with Kikkoman and black pepper sauce, will make you melt out of pleasure. It's tender, flavorful, and perfect with Yang Chow fried rice. Gloria Maris is located at Missouri St., San Juan, Metro Manila. Go Bento uses Kikkoman in most of its dishes. This includes their best-selling Katsudon, a popular Japanese fried pork cutlet cooked with egg in a delicious mix sautéed ingredients. Their rolls (maki, sushi and nigiri) will not be complete without the unique sauces, all of which are made delicious with the help of Kikkoman. 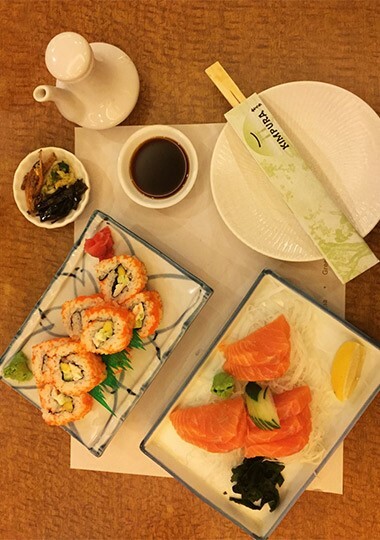 Go Bento is located at The Spa Building, 9th Avenue, Bonifacio Global City. The long natural brewing process and careful selection of ingredients allow Kikkoman to develop its rich, complex and mellow flavour, giving that authentic oriental Japanese taste. The best part? Not only can you order these dishes in restaurants, you can also recreate them at the comfort of your own home. Check out Kikkoman Philippines' Facebook page for authentic Oriental recipes.